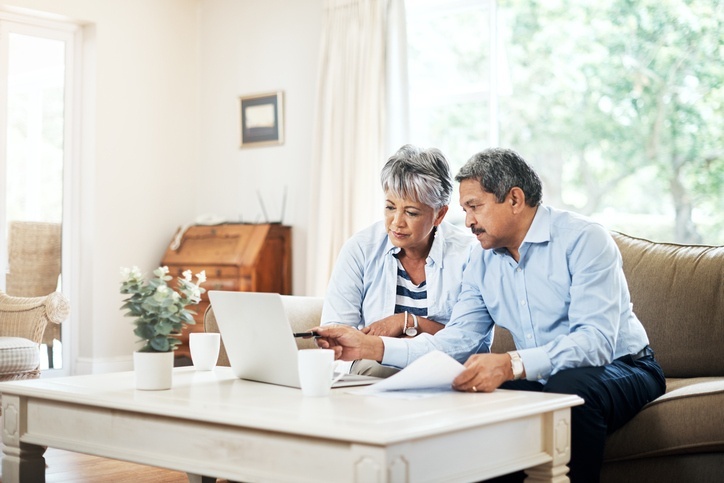 “I keep putting off my will.” As a well-established financial planner in San Antonio, this is a phrase we hear nearly every day at PAX Financial Group. But don’t let these be your famous last words. It’s time to put down on paper who’s receiving your money and how they get it. If you don’t currently have an updated will, unfortunately, you are not alone. 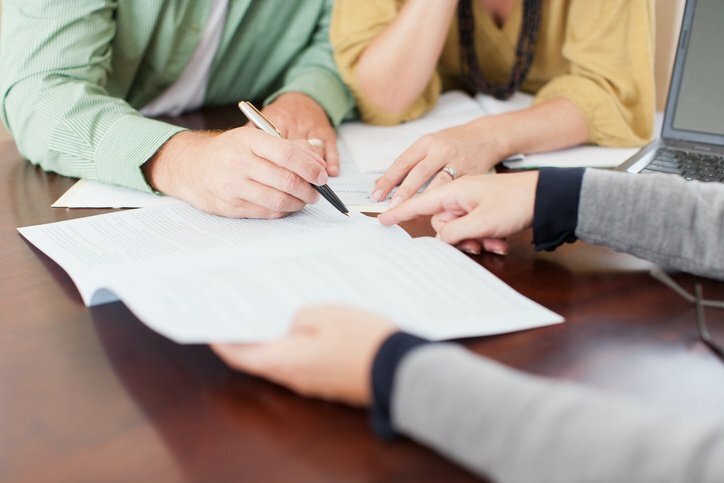 According to a recent Gallup poll, more than 50 percent of people don’t have a will. When you die without a will, it’s considered “intestate,” and it’s the responsibility of the state to decide who gets your money. The late rocker Prince died intestate, and we may see a decades-long legal battle. He died without a spouse, children or parents. There are multiple siblings and half-siblings staking claim to his multi-million-dollar estate. When you sit down with an attorney, they’ll take a few minutes and educate you on the probate process and the role the will plays in helping “you” (your loved ones) during this difficult time. Then the attorney will likely ask, “Who do you want as a beneficiary?” You may answer, “My spouse and then my kids.” This order makes sense, but only if your kids act like adults. What if your kids misbehave or marry someone who misbehaves? In the spirit of not knowing the future behavior of your beneficiaries, it’s important to establish future boundaries. Money will accentuate behavior – good or bad. 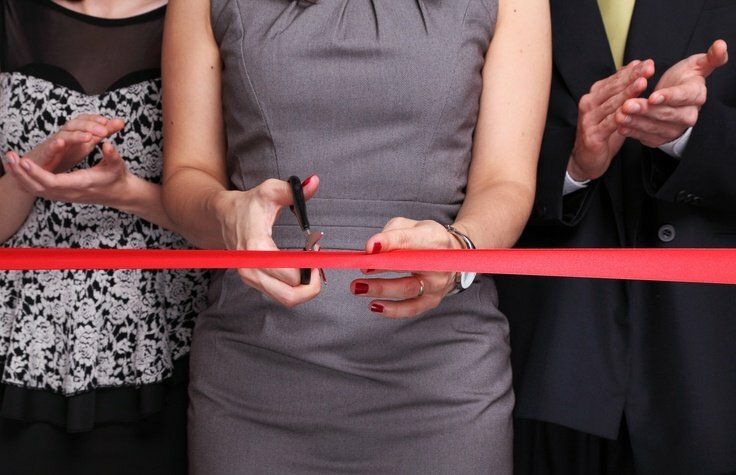 Your attorney will need to be specific, using legal jargon to ensure your desired outcome sticks and is not subject to dispute. Remember, an inheritance is what you leave “to” someone. A legacy is what you leave “in” someone. The above language will increase the probability that your inheritance becomes your legacy. Have questions about estate planning? Register for our upcoming Essentials of Estate Planning workshop. Seating is limited. There is a stark contrast between “inheritance” and “legacy.” An inheritance is the receipt of money from someone after the person dies. There are some key problems with inheritances. First, the inheritance can accentuate bad behaviors. I’ve worked with several lottery winners and I can assure you that when they received the money, they did more drugs, drank more alcohol and, with people who already weren’t getting along, went from sparring to “gloves off.” According to the National Endowment for Financial Education, about 70 percent of people who suddenly receive a windfall of cash will lose it within a few years. If you want to make small problems bigger, give someone a pile of cash. The other issue with a large inheritance is that it deprives someone of the character-building opportunity of earning it on their own. That is one of the key reasons why Warren Buffett has decided not to leave the majority of his estate to his children. The other issue with inheritance is that people expect it. 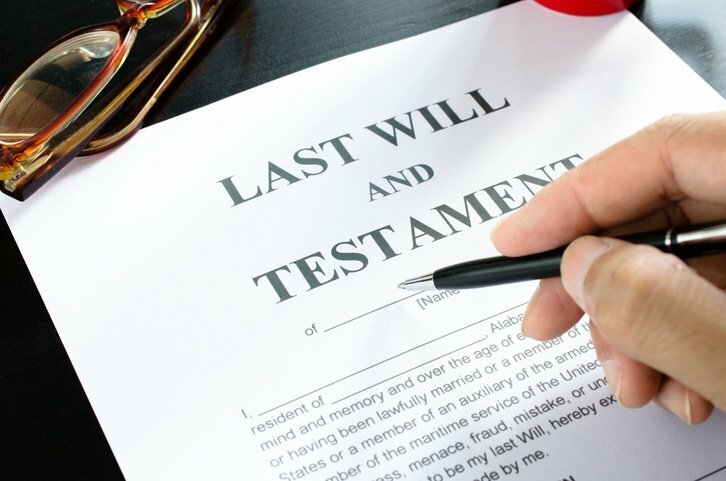 Research has suggested that many people are depending on an inheritance. If the inheritance doesn’t meet the expectations, then families fight and become torn apart. Fortunately, this can be circumvented by a properly built estate plan and family meetings. The alternative to an inheritance is a legacy. A legacy is what you leave “in” someone, not what you leave “to” someone. This might require you to advance your inheritance so that you are giving some away today. This approach is actually much more engaging for the family and for you. You can give money to your kids directly up to $14,000 (2016) per person each year without exceeding IRS limits. Then, you can share the joy of giving while you’re still alive. The main reason grandparents are afraid to advance an inheritance is because of the uncertainty of life expectancy and health-care costs. 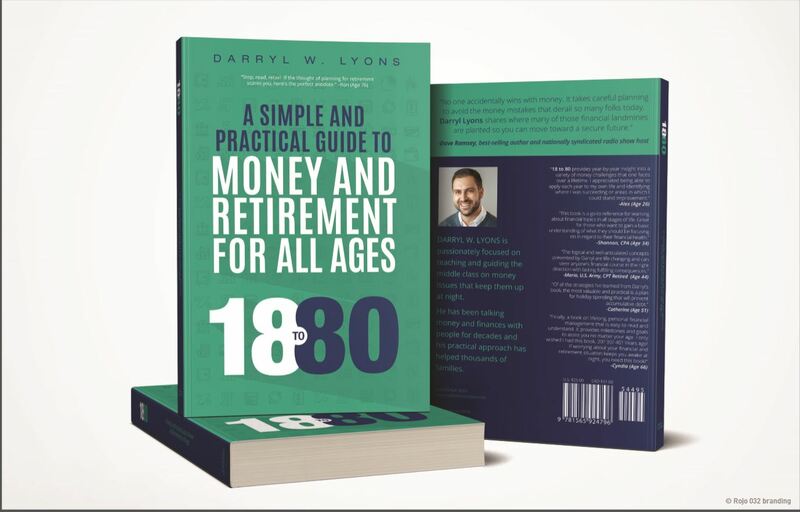 Prior to advancing the inheritance, sit down with a financial advisor and discuss the probabilities of success in retirement and the likelihood of running out of money. With a confident, educated decision and a reasonable approach, the math will tell you how much inheritance is available to advance. This is why our team at PAX Financial Group believes building a plan is so critical for retirees. Imagine a 77-year-old widower who just received the news that he is terminally ill and only has a few weeks to live. He loves his kids but rarely sees them. As opposed to spending the last few days with those he loves, he decides he’s going to buy a black leather jacket and a motorcycle. He’s always been a rule follower, but at 77, with nothing to lose, he gets a wild hair. He gathers all his credit cards and opens a few more. About four credit cards lay in front of him next to his cold beer. The total spending limit is $60,000. “This is gonna be fun,” he says out loud. He makes a point to max out every single one of the seven cards. He is going to do absolutely anything he wants. He flies where he wants. He eats without restrictions. He gambles. He gets courtside tickets to a basketball game. There are no limits to his spending until the last card is declined. Then, he dies. My question: Who pays the credit card bill? His first credit card was a joint credit card with his oldest son who needed the credit to do some home repairs. The widower forgot that it was opened in a joint name. When the application was submitted, they both agreed to be equally responsible for the debt. The son is now responsible for the debt. His second card had his daughter’s name on the card as a user, but she was not a cosigner. She wasn’t responsible for making payments but Dad gave her the ability to make purchases if money ever was tight, and it was a way to “build up her credit.” Not being a cosigner, she doesn’t have to pay the debts at Dad’s funeral. The man’s second son received a phone call from one of the credit card companies a few months after his dad’s death. The son’s name was never connected to any credit card and he never figured out how they tracked him down. He reported the harassing bill collector and wisely, never paid the credit card company. Even though he was related, he wasn’t responsible for paying the debt. The youngest son was the most responsible of the family. He left the estate open for another six months, called all the credit card companies and called all three credit-reporting agencies. After six months, the estate was closed and there were not enough miscellaneous items to sell to cover all of the credit-card debts. The credit-card companies took a loss on what they couldn’t collect, which was about $10,000. A few months after the estate settled, a large retirement account was identified that was left to the children equally. At first, there was concern because of the outstanding balance on credit cards. Then, they remembered that life insurance and retirement accounts are generally exempt from creditors. The point is this: Have a crystal-clear understanding of who is legally obligated to pay your debts at death. Don’t make this process difficult for your loved ones. Check with your attorney when you establish your will to provide direction on every single liability so there are no distractions at your funeral. Finally, make sure you have enough cash available to cover funeral costs. You don’t want the casket to be a family liability. Debt can and should be destroyed. This material is provided by PAX Financial Group, LLC. The opinions voiced in this material are for general information only and are not intended to provide specific advice or recommendations for any individual. The information herein has been derived from sources believed to be accurate. Please note: Investing involves risk, and past performance is no guarantee of future results. Investments will fluctuate and when redeemed may be worth more or less than when originally invested. This information should not be construed as investment, tax or legal advice and may not be relied on for the purpose of avoiding any Federal tax penalty. This is neither a solicitation nor recommendation to purchase or sell any investment or insurance product or service, and should not be relied upon as such. All market indices discussed are unmanaged and are not illustrative of any particular investment. Indices do not incur management fees, costs and expenses, and cannot be invested into directly. All economic and performance data is historical and not indicative of future results. OUTCOME VELOCITY SPIRIT, SEAL AT IT'S HE NONSENSE, ENCOURAGE MORE REACHED.